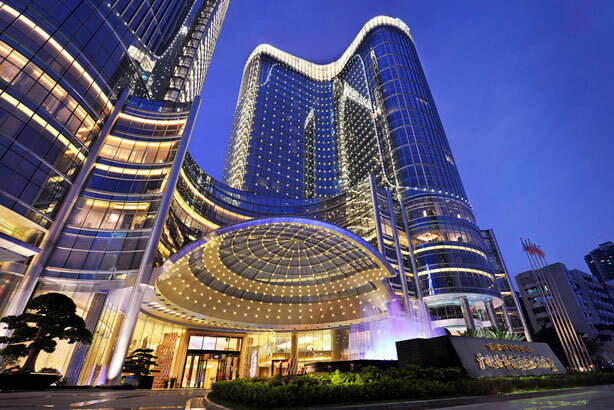 CHINA - GHC Asia has been appointed the PR and media relations partner in China for hotel firm Accor. Accor operates 148 hotels in 57 cities across eight brands, including Sofitel Legend, Sofitel So, Sofitel, Pullman and MGallery. GHC Asia will support the Accor Greater China office in Shanghai as well as Accor Asia Pacific in Singapore through media relations, PR strategy and communications. Led by partners Lynn Grebstad and Paul Hicks, GHC Asia has offices in Hong Kong, Shanghai, Beijing, Singapore, Bangkok and, most recently, Chengdu. Vice president communications at Accor Asia-Pacific Gaynor Reid said: "GHC Asia are ideally positioned to assist our growth in the region and further establish our current and future portfolio in what has become one of our Accor’s most important markets."? ?